and the revolutionary, Felix Ortega. 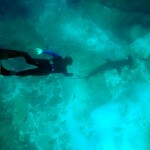 Located 19 miles from La Paz, BCS. 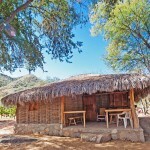 The Playitas de la Concepcion ranch has always had a strong regional presence. In every sense its contribution to local history should be remembered. The Playitas de la Concepcion is an intriguing option for visitors who love history and adventure. Situated 1300 feet above sea level, you can get there after a short deviation to a place called “Lomas del Cardon” and taking in some of the endearing sights. March is the ideal month for undertaking this adventure for two reasons. First, the pleasant climate rarely exceeds 90 degrees. 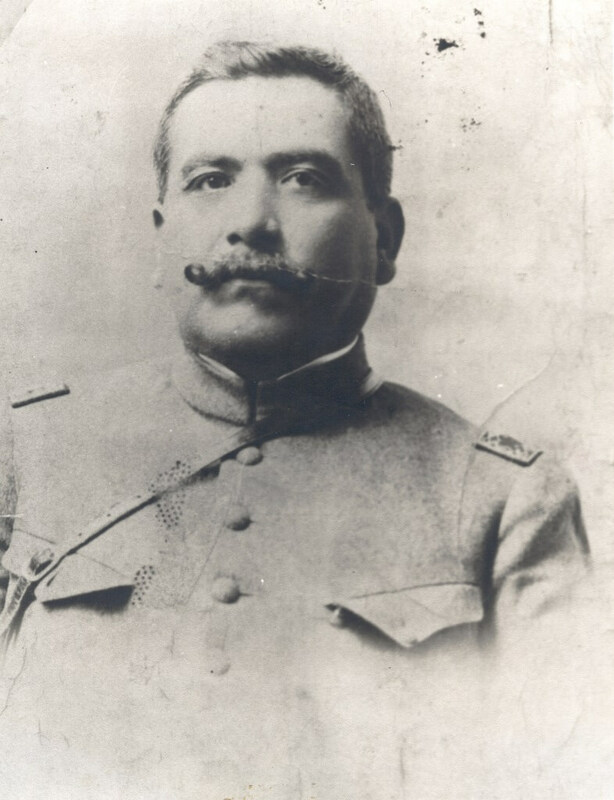 Second, in March of 1913 an historical event of great importance in local history occurred when Felix Ortega Aguilar summoned people to his estate, Playitas de la Concepcion, to take up arms in favor of constitutionalism. 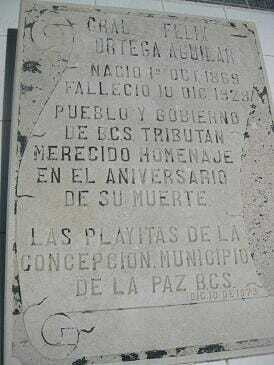 From that point on, Felix Ortega participated actively in the revolutionary events that devastated the peninsula. He became the Political and Military Commander of the Southern District until his exile to Los Angeles, USA in 1915. When the military balance was restored at the national level, new life was breathed into regional politics. 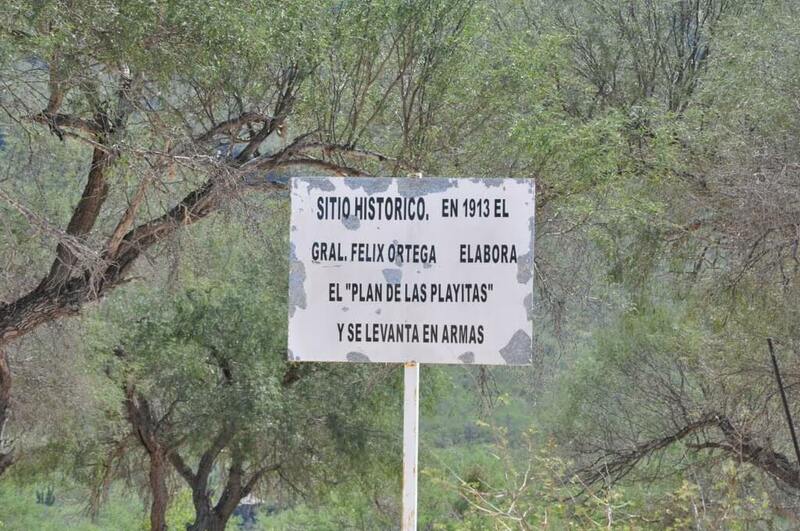 Under the conciliatory policy adopted by Adolfo de la Huerta around the year 1921, General Ortega was allowed to return to his homeland and regain some of his properties, including his ranch. He also received an appointment to public service and was such an inspirational influence that a street in the capital city was named after him. Today, the ranch continues to be an attractive destination. Highlights include extensive flora and fauna. In addition, there is a cemetery containing remains from the revolutionary days. They serve as witnesses to the arrival of modern times and as a faithful link to the past where relatives and authorities pay mournful tribute. 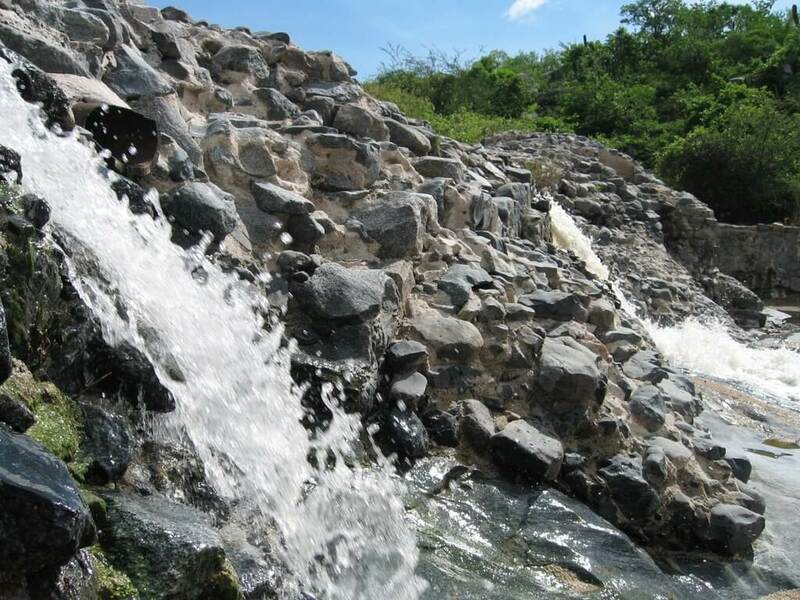 In addition, during the rainy months a stream is created that feeds some creeks and a small waterfall where visitors can cool off after a hike. Local families also frequent this place for the same reason – they find the location and the adventure the perfect reason to escape the city. The bones and memories of the South Californian military leader and politician of the Southern District remain on this ranch. 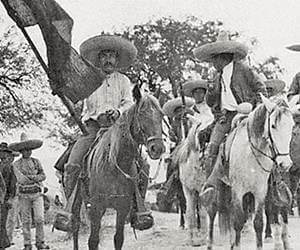 He was a diplomat and visionary during the economic chaos that ravaged these parts during the Mexican Revolution and a family man that yearned to return from exile to his homeland. 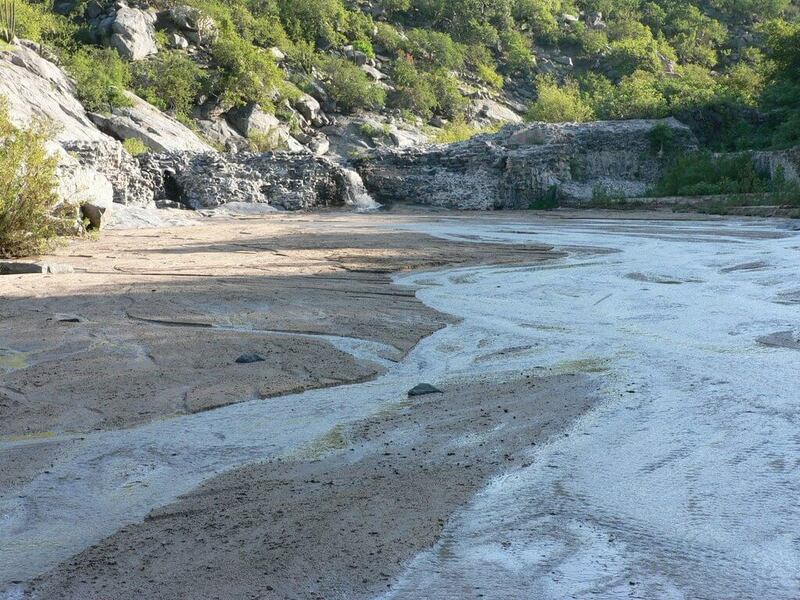 For those interested in history, visiting Playitas de la Concepcion is essential. It is an opportunity to learn more about the past and safeguard the memories.